Homethe Chattanooga Shooting: Another Manufactured Event. the Chattanooga Shooting: Another Manufactured Event. 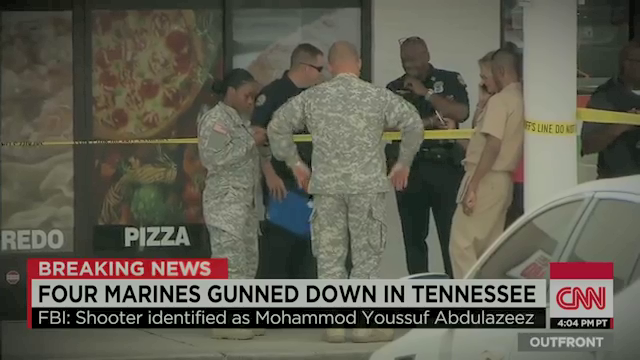 The scene outside one of the Military recruiting centers “attacked” in Chattanooga. July 26th, 2015. The Chattanooga Shootings. There is a very high tempo to the psychological warfare operation underway in the United States making it hard to keep up and sometimes hard to distinguish between fiction and reality. 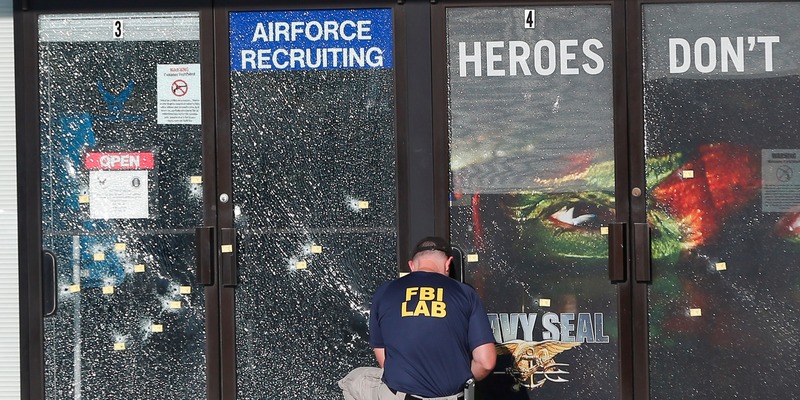 The story is that on July 16th, 2015 a man named Mohammed Youssef Abdulazeez attacked two US military recruiting centres in the Tennessee town of Chattanooga leading to the deaths of four Marines and one sailor and the alleged perpetrator. 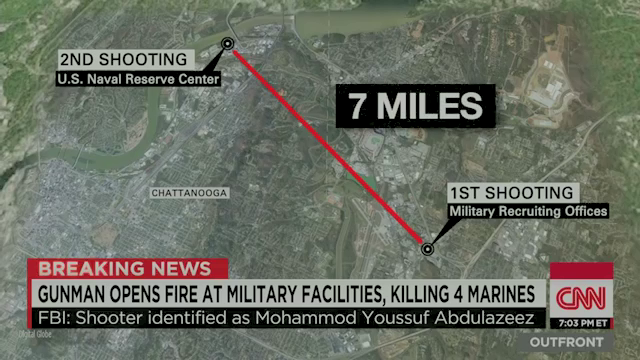 A CNN graphic shows the two alleged attack sites in Chattanooga, 7 miles apart. Details of the Attack. The gunman is alleged to have conducted a drive by shooting at one recruiting centre that caused no casualties. The alleged perpetrator is then supposed to have driven to another recruitment centre where he is said to have left his vehicle, entered the building and killed four Marines inside before himself being killed. One strange aspect of the story was that the gunman was supposed to have been followed from the first shooting site to the second by law enforcement so it makes absolutely no sense that he would be able to drive seven miles under pursuit, get out of the car, sneak into the Navy recruiting centre and conduct the attack without being intercepted by police. Mohammed Youssef Abdulazeez the alleged Chattanooga shooter. 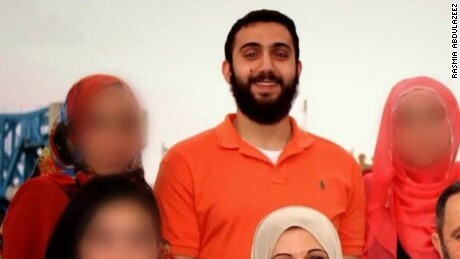 The accused man Muhammad Youssef Abdulazeez is described as a nice person, in April he was arrested for driving under the influence of alcohol. At the time he was also believed to be using cocaine. He is also described as being a moderate but devout Muslim so the whole identity makes no sense as a suicidal terrorist or as a character. For unknown reasons that make no sense at all, for many hours after the incident it remained unclear whether Abdulazeez was killed by the police or shot himself. It was later announced that the police had killed the alleged gunman who like so many (all?) f the previous patsy candidates appears to have been “on the radar of the state Security services for some time. 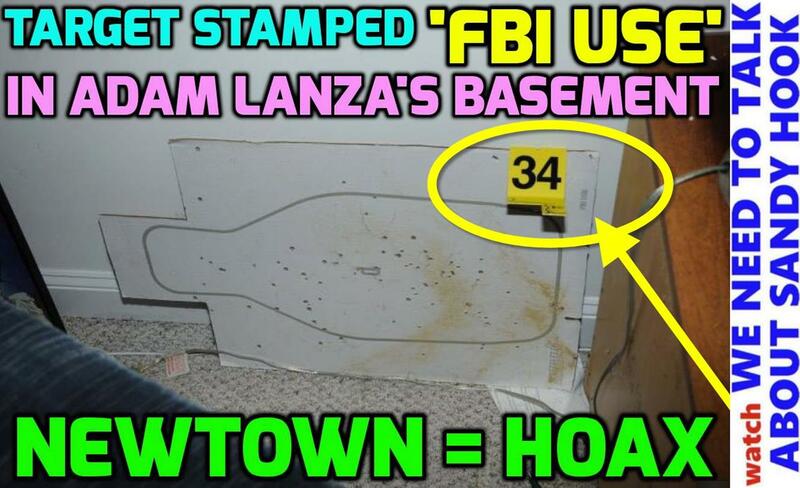 Land Destroyer: FBI Tracked Chattanooga Shooter’s Family for Years. 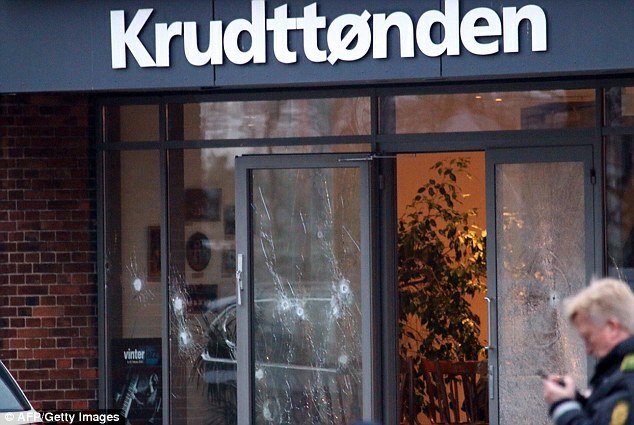 As with many of these events, there was never any real sign that anyone had actually been shot, there seemed to be no emergency medical response, no blood, no bodies, nothing other than the window riddled with bullet holes so reminiscent of the same prop from Copenhagen. The faux rebel “Clash of Civilisations” Cartoonists attack. Copenhagen, February 2015. 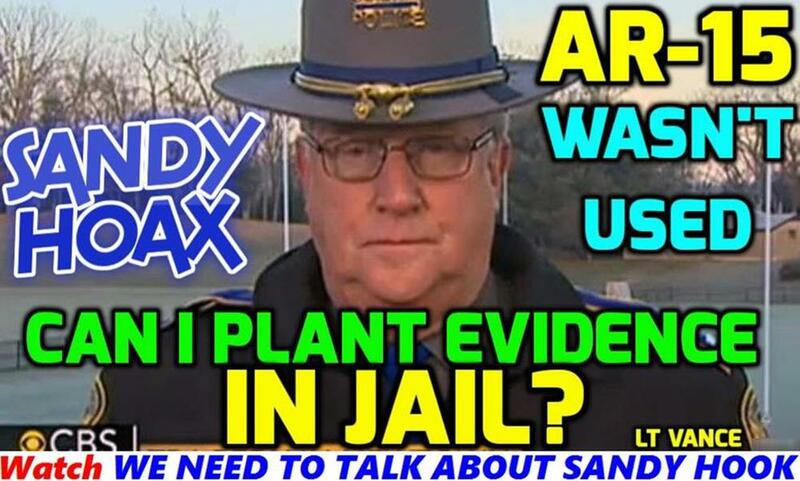 The presence of apparent crisis actors is not really evidence, but in the case of Chattanooga, the fake crying man offering laughable D.O.D talking points “They were just trying to protect us! !” while being comforted by an equally fake elderly black man made it pretty obvious. Chattanooga police appear to be laughing in the wake of the apprebntly fictitious shootings. The apparently laughing and relaxed police on the scene afterwards also seemed somewhat out of place. The “bereaved friends” of Skip Wells, one of the victims were no better and it seems that the identities of the Chattanooga victims may have been constructed using the identities of soldiers who had died years ago in overseas wars although I am not certain about this. The evidence presented seems fairly compelling. Chattanooga and Charleston- a Tale of Two Factions? The reverberations from the Charleston incident are still ongoing. The event was hugely successful in using the disparate views of the Confederate flag to leverage social division and misdirection. There are reports of shots being fired at several churches in Charleston today. At least five churches have been burned in the wake of the event which has apparently led to another victory for the forces of political correctness in the culture wars. Chattanooga by contrast seems to be coming from a different point of view and appears to be closely related to the Garland event and possibly even the earlier faux “Islamic jihad attacks” in Denmark and France. There appear to be two different factions conducting regular psychological operations at the moment in the US. One group, appears to be closely connected to elements of the US Federal Government. This group appears to be interested in social division, mental health issues and gun control. 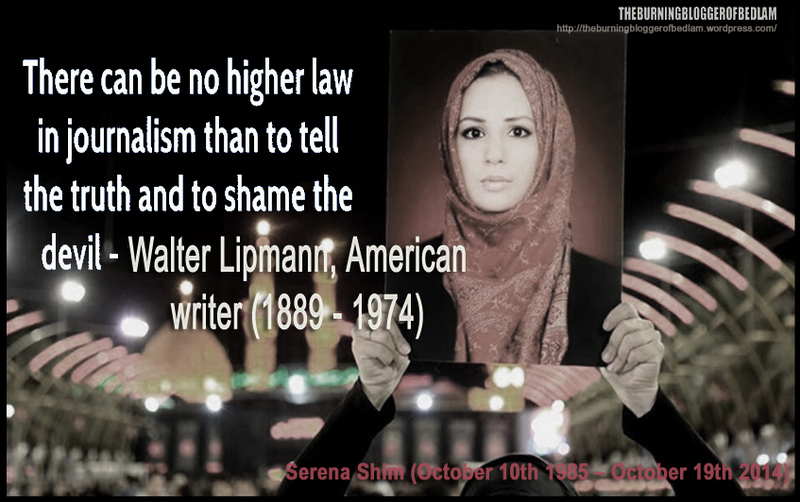 Their goal seems to be directed towards the psychological and social control of the United States. This group appears to have conducted the Sandy Hook hoax event, Charleston, possibly the Aurora Cinema shooting the LAX hoax, at the very least. The other group currently engaged in psychological warfare against the citizens of the US seem to have more of a Zionist bent and seem to be less involved with the US Federal Government. This group conducted the Garland event, Chattanooga hoax and presumably many others events involving “radical Islam”. This group represents a more war oriented faction of the NWO it seems but their operations also are of benefit to the domestic and international police state. It is unclear which of these factions may have been involved in the Boston Bombing hoax, at the surface that event appears to have also been conducted by the “US Government” NWO faction rather than the Zionist NWO faction but it plays well with both narratives. Formerly respected US retired General Wesley Clark did a good job of underlining this point with his astonishing, almost psychotic comments in the wake of the Chattanooga event suggesting that a (fake) attack that led to five deaths should be the spur for the US to set up internal detention camps for perceived political dissidents who are to be somehow conflated with ISIL supporters. Neat. ← the Suruc Massacre and the Turkish Deep State. 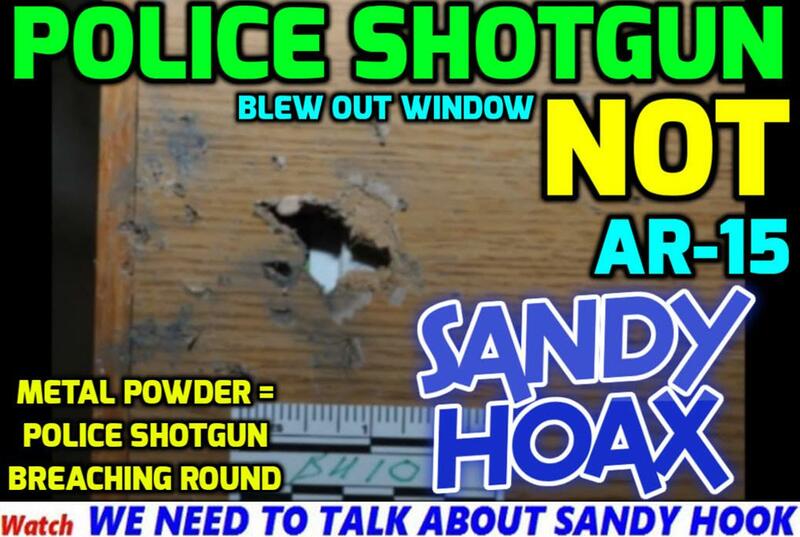 Sandy Hook = GUN GRAB (Hoax). It is incredible how they deceived people to believe this story. They actually borrow names and use them in various false flag operations. Fortunately, this story will be forgotten very soon, as also the recent «false flag» operation in the train Amsterdam-Paris. This proves how lies and deceiving people, don’t work. Thanks Jorge, it is frustrating the way they cycle through these events at such speed that the dust is never allowed to settle. The lackof respect for the audience is upsetting but it is a key weakness on the psychopath’s part that will bring them undone. Thanks for comment.